Hamilton May specializes in high quality property is pleased to offer a selection of up to date listings in Zabłocie. Read here for more information and check out our current listings to see prices and available apartment types in Zabłocie. Zablocie carve itself a reputation as Krakow’s fastest developing district. Passage Podgorski, Riverside and Garden Residence have been seen as pioneers. Whereas similar projects would sell for between PLN 9,000 to PLN 11,000 in the city centre, here buyers will be looking to pay PLN 7,000 per sq/m, or between PLN 7,500 to PLN 8,000 for higher floors. The most competitive rental prices start from 45pln/m2 in Garden Residence. Average price of one bedroom apartment is 2300 pln/ month. This has led to a wave of young professionals choosing to migrate to Zablocie. 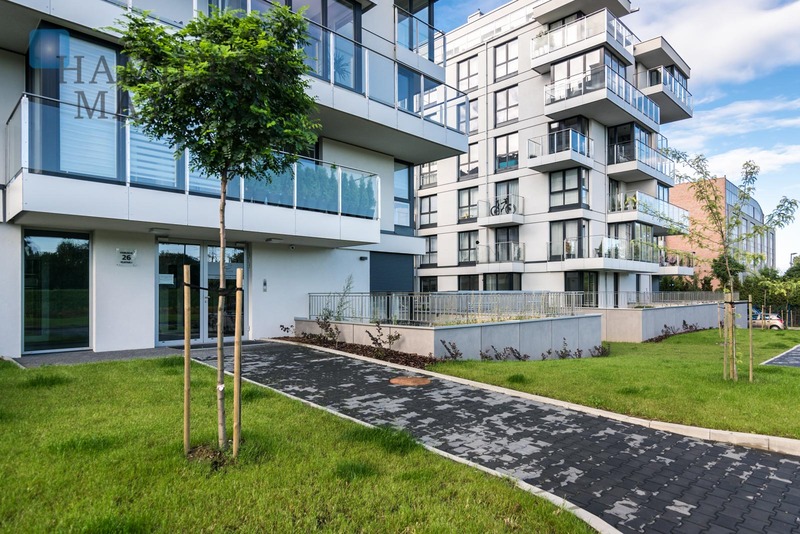 The fast developing service market, the proximity of the Galeria Kazimierz mall and the relative short distance to the city centre have further bolstered its appeal, installing the area as a favourite for Poland’s emerging affluent middle class.